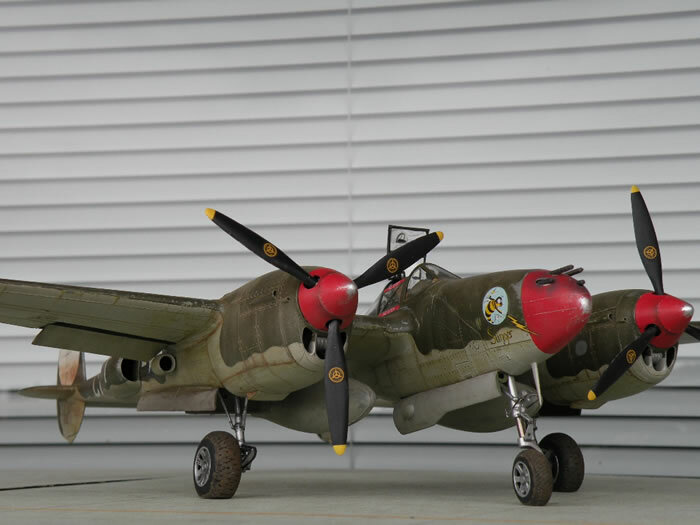 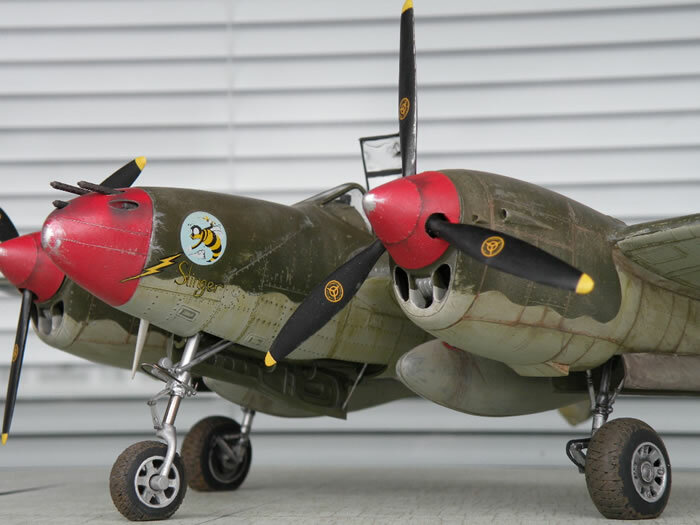 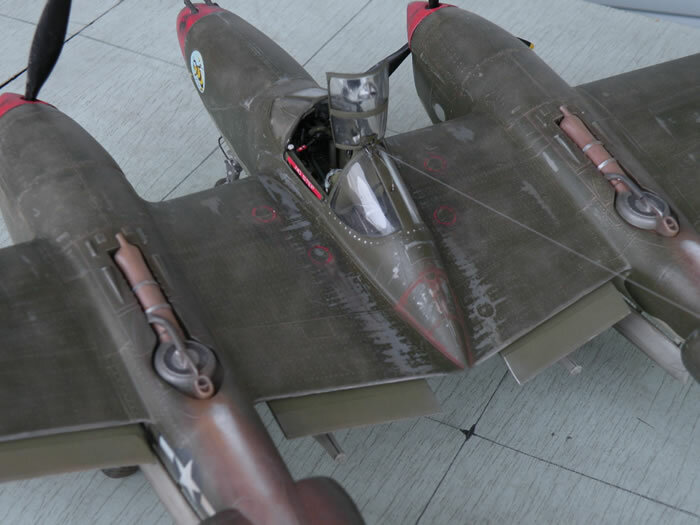 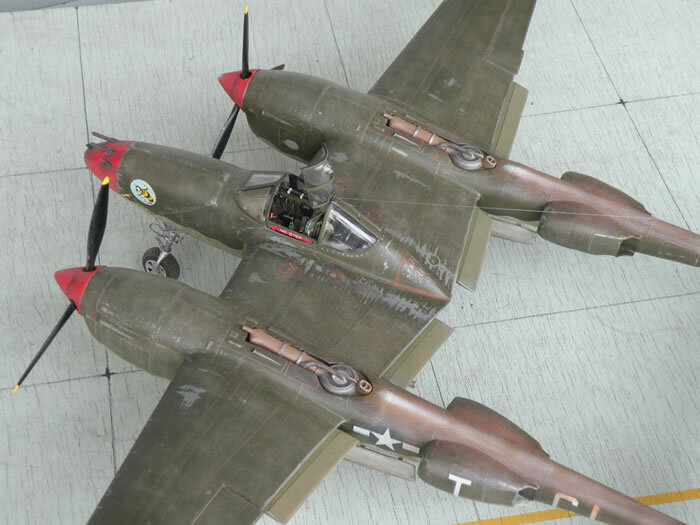 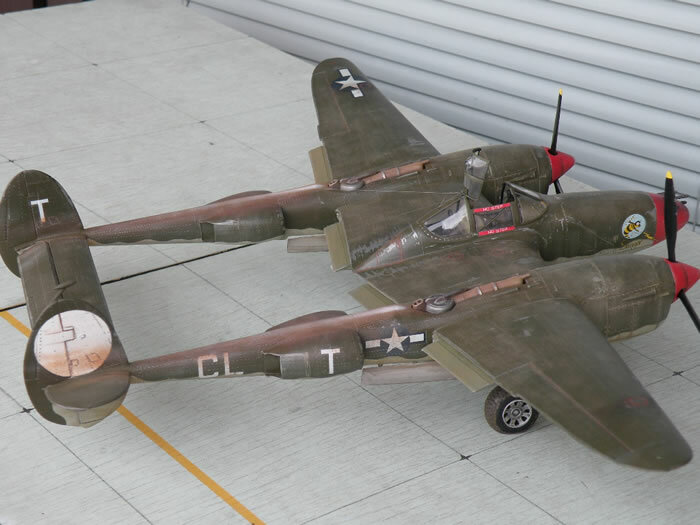 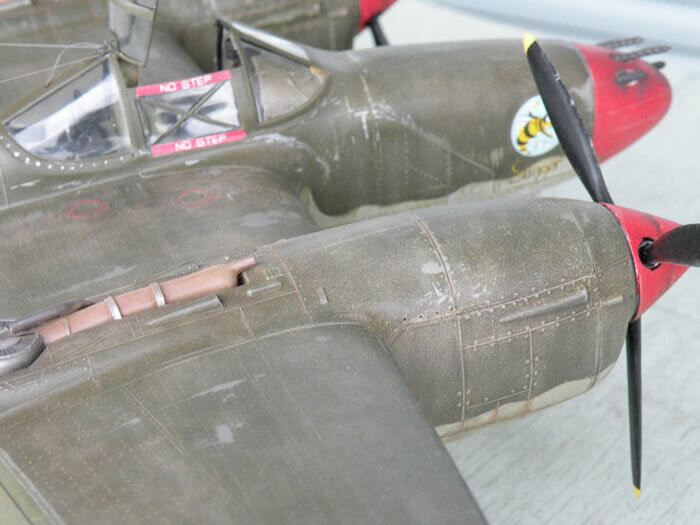 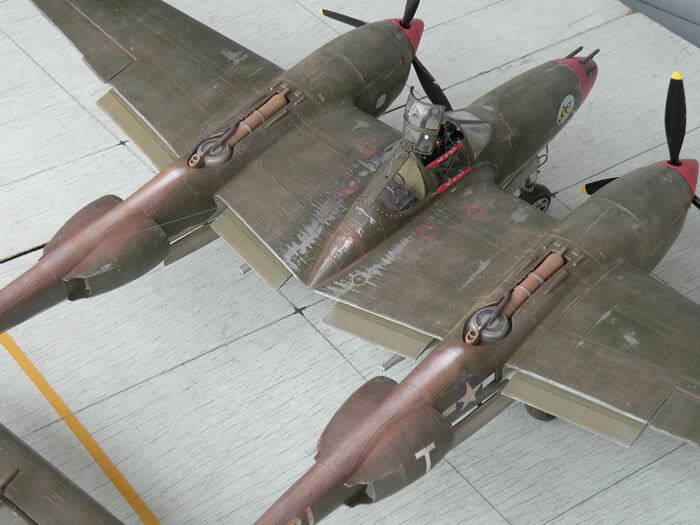 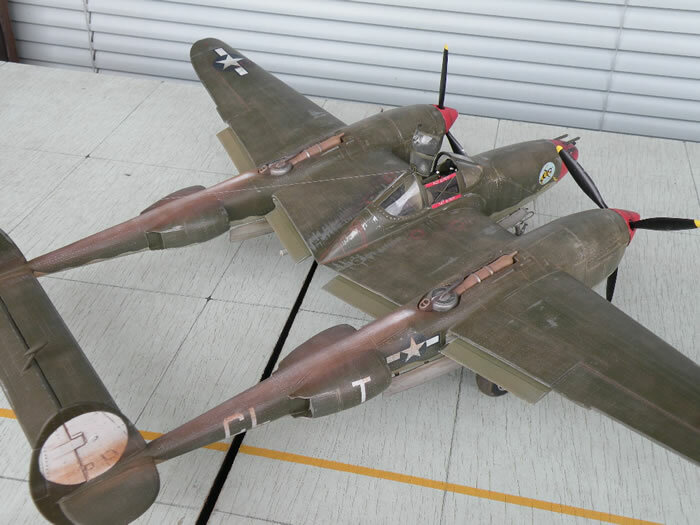 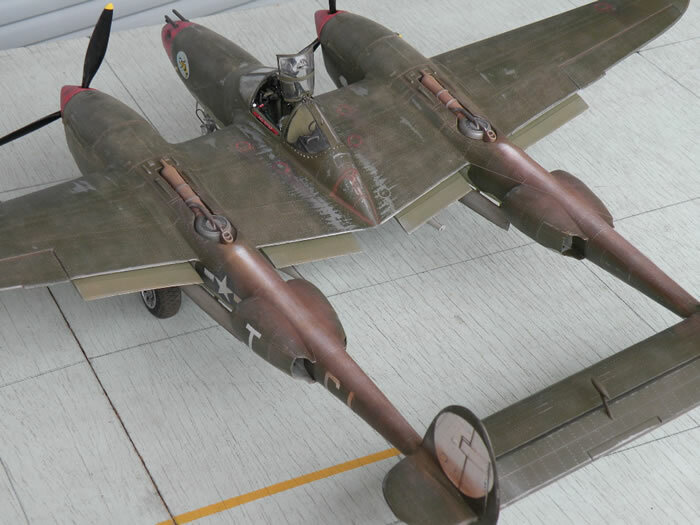 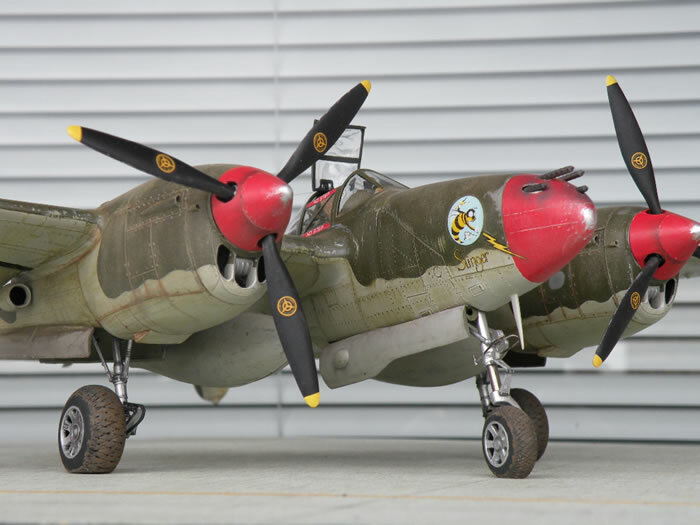 Here is my 1/32 scale P-38J Lightning from Revell. 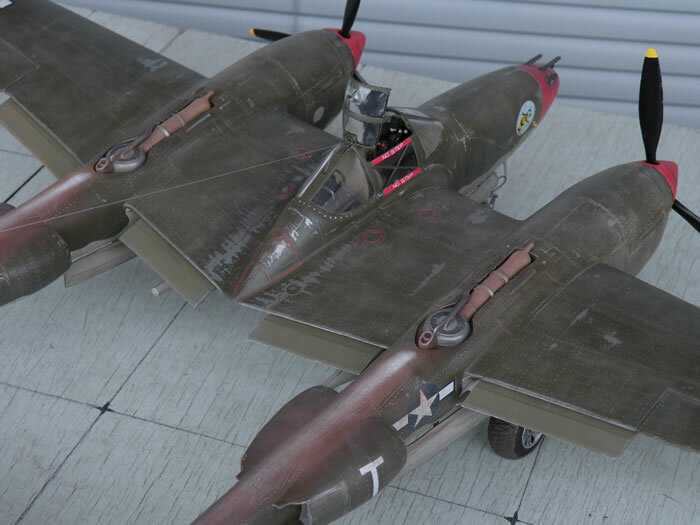 I remade the wheels and nose gear fork, extended shutters, air intakes and struts. 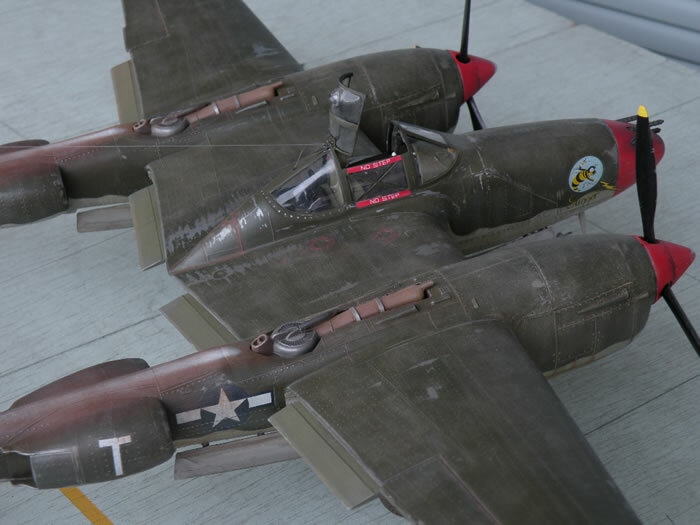 I also scratch built the cockpit. 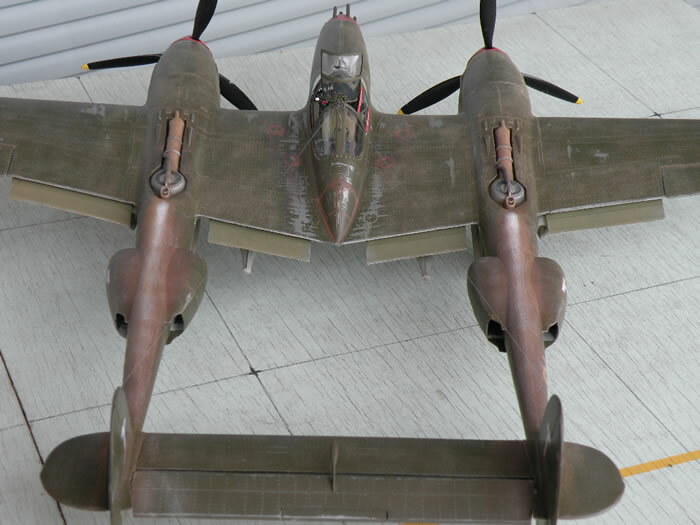 It is not perfection but I believe it is presentable. 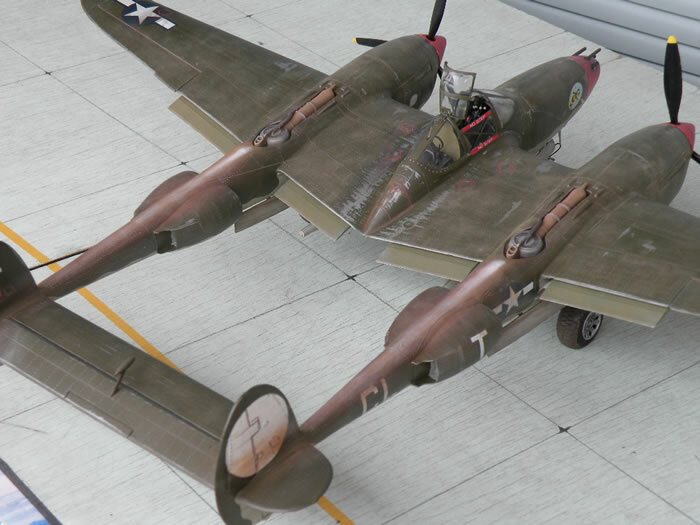 As always, the model was painted by brush.